Whether it’s ocean vistas, seashells, shore life, or quaint village life that excites the photographer in you, you’ll find plenty of tips and inspiration in this thoroughly informative guide. With detailed maps and explicit guidance on locations, seasonal advice, and camera settings, you’ll quickly be ready to capture the exquisite beauty of this area. Alison Shaw is a fine art and editorial photographer who lives and works on Martha’s Vineyard. 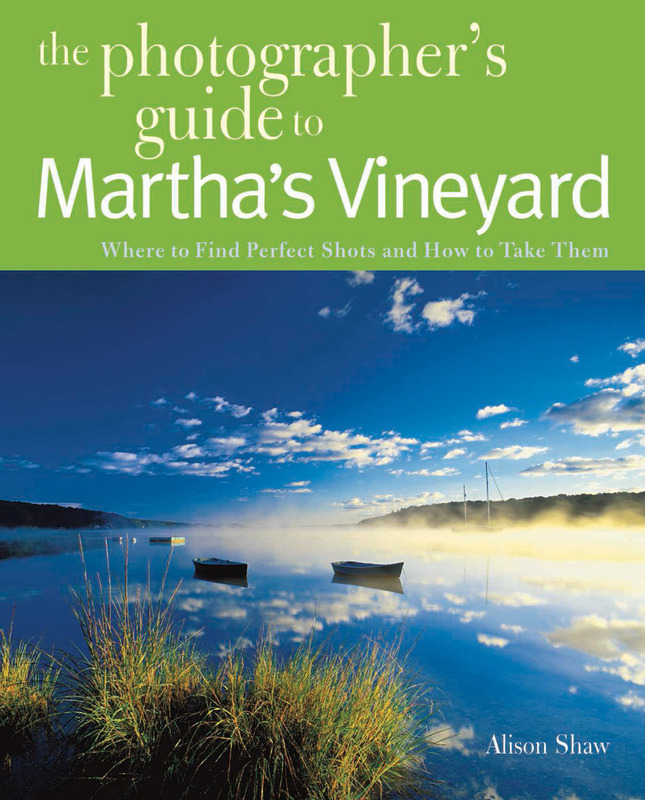 Her books include Schooner and Morning Glory Farm with Tom Dunlop, Soups + Sides and Raising the Salad Bar with Catherine Walthers, Stone by Design with Lew French, and The Photographer's Guide to Martha's Vineyard. Shaw’s work often appears in Yankee Magazine, Vineyard Style, and Cape Cod Life. She also teaches photography workshops around the country and around the world.